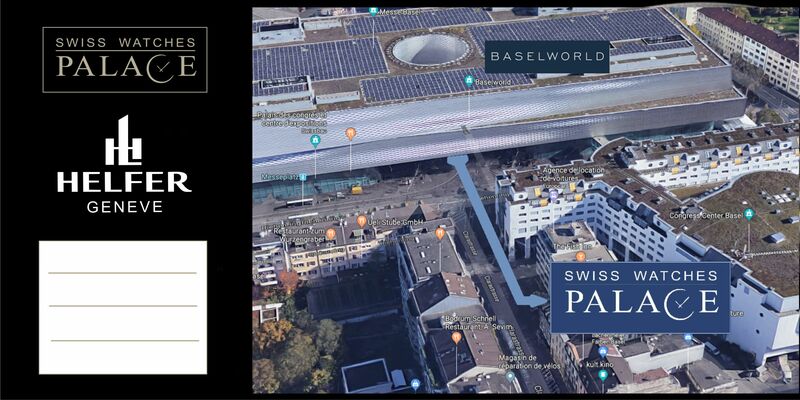 Helfer Watches meets America! 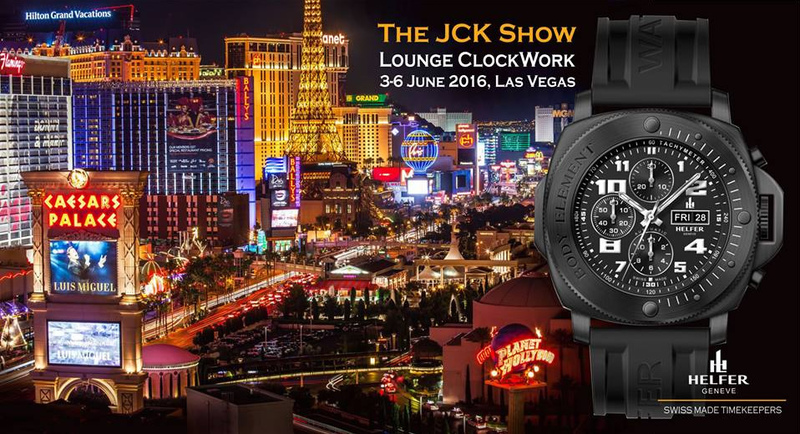 We invite you to visit us in bigger US watch Show, JCK Las Vegas, in Lounge ClockWork between 03 and 06 June 2016! 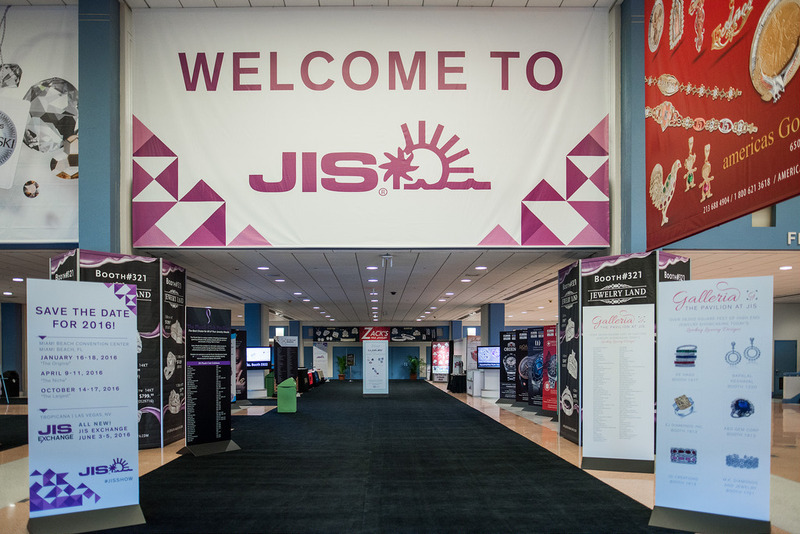 Friends, Retailers and Distributers are pleased to contact us by email to fix an appointment : SEE YOU IN VEGAS!